Task: B11 - Drawing/Photographs of Messier/NGC Objects. Description: Use binoculars/telescope/robotic telescope to produce detailed drawings and/or photographs of at least three Messier/NGC objects. Task Guidelines: Design - 2 hours. Observation - dependent on task selected. Analysis - 2 hours. Evaluation - 2 hours. second Aided Observation piece of coursework as back up should there be problems with the Lunar photograph coursework. (1) Log on. (2) Click on 'Teacher Zone'. (3) Click and hold on 'NSO Resources'. (4) Click on 'GCSE Astronomy'. 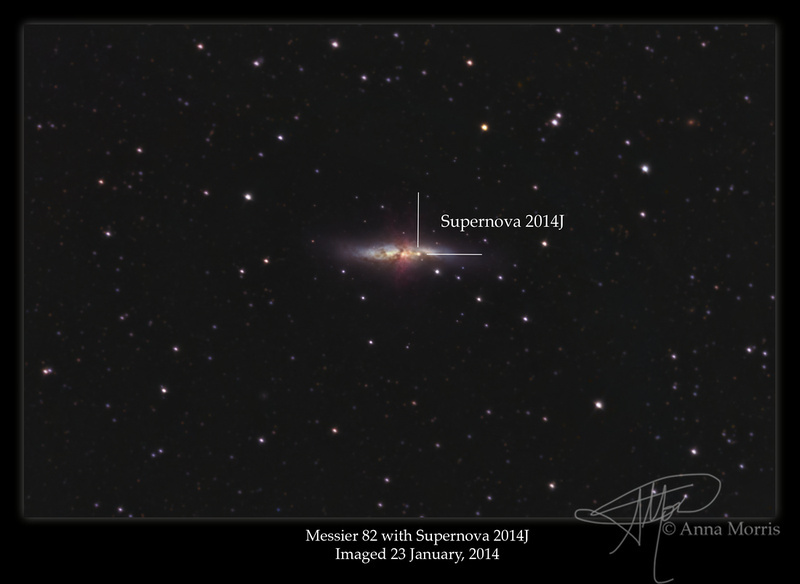 (5) Click on B11 – 'Drawings of Messier / NGC Objects'. (6) Click on 'Go Observing'.